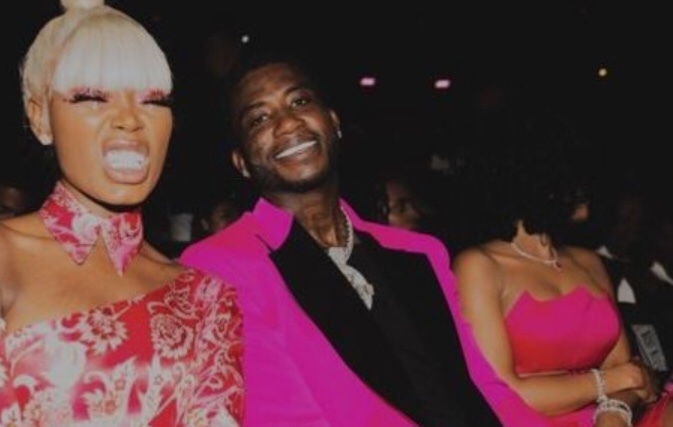 Asian Doll – 1017 ft. Gucci Mane & Yung Mal. Asian Doll returns with her new single, “1017” featuring Guxci Mane and Yung Mal. “1017” is the first single off of her forthcoming project, So Icy Princess which drops next week on October 17th. The 1017 head honcho kicks the song off before Yung Mal and Asian Doll come through. Asian Doll doesn’t slack on this track at all and clearly, she’s getting ready to drop some fire on So Icy Princess. Asian Doll has had a successful year that earned her the respect of Nicki Minaj, Erykah Badu and more. As she gears up to release the follow-up to March’s Doll SZN, she comes through with her new single, “1017” alongside her label head and fellow signee Yung Mal.